Sustaining gifts to Millersville is the best and most efficient way to support the University and ensure your status as a proud Millersville University fund donor each fiscal year. Learn how automatic gifts can help eliminate paper mailings, reminders and postage. Did you know that you can set a gift amount to be deducted from your account on a monthly, quarterly, or even annual basis? The process is simple. When you make your gift, select the donation button and then choose from the "how often do you want to make this donation?" and change it to how often you'd like to make your gift. 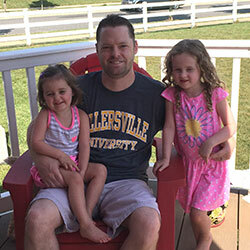 Millersville alumni share their favorite memories, why they make sustaining gifts to the University and the impact giving back has on their lives. "My gift, combined with the gifts of others, helps bridge the gap between the cost of tuition and the true cost to educate a student." 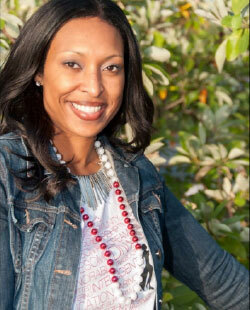 “My most fond memory of my time as a student was all the great, lifelong friendships that I made. I also had some wonderful teachers who had a profound impact on me to this day. Making a sustaining payment to Millersville allows me to make a larger gift that is spread out over time with monthly payments. This allows me to be a member of the College's Leadership Giving Club, the Associate Society without feeling the impact on my bank account all at once. I really like the feeling of paying it forward for today's faculty and students. I really like to give back to Millersville because I had a great experience there and I know that with the support of the MU Community we can make the school a better place. My gift, combined with the gifts of others, helps bridge the gap between the cost of tuition and the true cost to educate a student." I make a sustaining gift to The ’Ville because I don’t want any student to halt their education because they can’t afford to continue. It’s that simple.